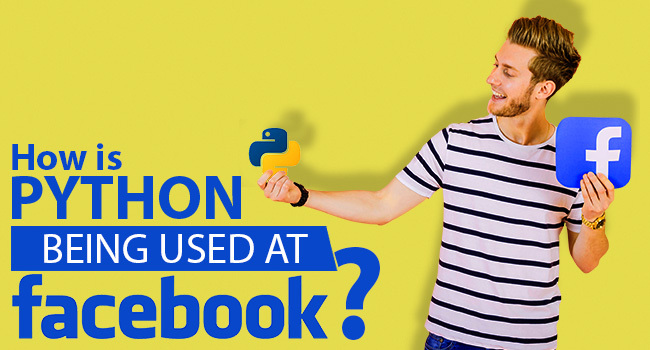 Versatility and simplicity has always been the forte of Python and has served as the big reason for the choice of big-names like Facebook and Google. 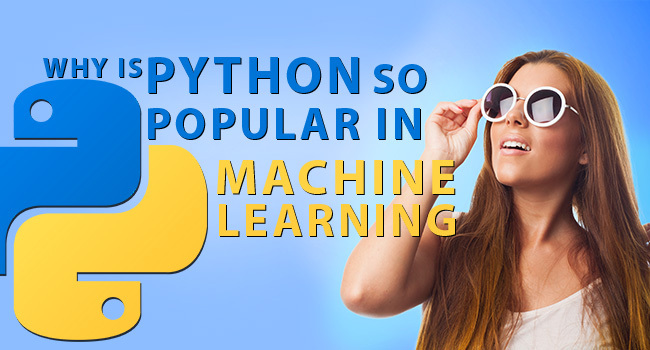 Python maintains a consistent rank of being the one among the well-known top 10 programming languages of the world. It is considered to be an interpretive, object-oriented and high-level language having inbuilt diverse semantics. No wonder, its efficient binding data structures make it a highly preferred option for Scripting purposes and Rapid Application Development. Owing to the increased demand, requirement for Python experts is on all-time high. However, choosing one is always tricky. So, you need to have a clear understanding of what you need and what you wish to build before hiring an expert Python Developer to make your vision come true. Holding technical interviews specifically for Python developers is crucial. Have a well-structured conversation by preparing questions based on the specific topics you wish to discuss with the potential candidates. 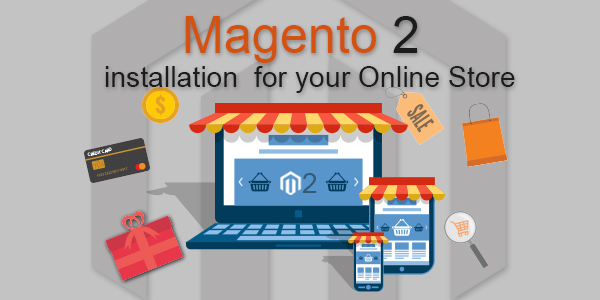 Make sure that you ask the programmers about some of the best tools that they would love to use for your project. Also, be clear about informing the professionals about the tools available at your workplace to avoid critical issues later on. The interview questions should also enquire about the roadblocks they might face during the project’s development stage. 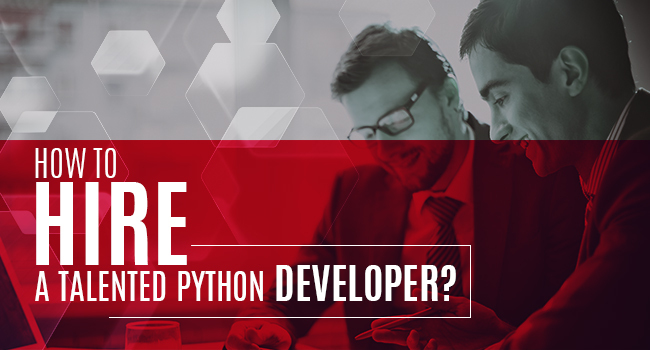 If you are not well-versed in Python language, then make sure that your technical team handles the interviews to identify a talented developer. Focus more on asking problem-solving questions that are relevant to the issues your technical team faced while working on an earlier project. Analyze the answers offered by the prospective applicants to check if their solutions are better than the ones provided by your existing team. If the developer feels that a specific Python framework will be apt for the given issue, then initiate further discussion by asking more questions to find the reasons behind their thoughts. After the general interview process, assess the technical ability of the shortlisted candidates. 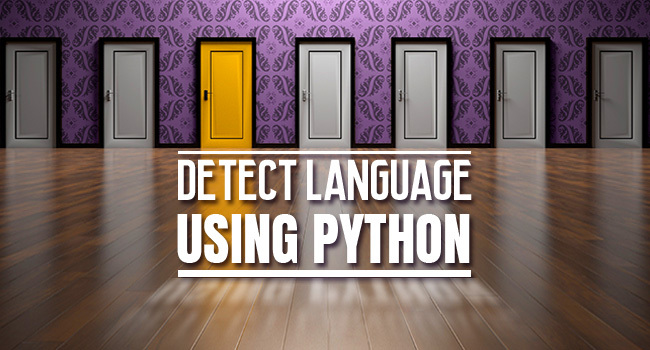 Python language is built with features like dynamic typing and binding that enables you to identify some hard-to-catch mistakes, making it easier for you to determine the perfect developer. Before you hire a Python Developer for your project, it is essential to know his or her strength by testing their programming skills. You can conduct this test with the help of a mock-up of your product or by making use of a well-established template. The different ways through which the developer handles a project while letting you keep track of the time taken for the completion of a task. The test for Python skills would offer you an idea about the time taken by your potential candidate and how much initiative he takes for identifying the novel ways to derive a better output. A skilled developer will be able to offer his or her suggestions, which will give you a clear picture of his creativity, problem-solving skills and how passionate he is about his job role. The test will also give you an idea if the applicant can solve all the architecture issues with Python software. Check if their preferred frameworks are similar to the ones you use internally or if it is a sensible choice for your project. It is imperative to hire a Python expert having excellent time management skills and work ethics. The best developer should have excellent control and calculate the exact amount of time required for completing the task. They must also be able to deliver projects in a timely fashion and offer updates regularly. A Python professional should be best in dealing with partners or leaders and specialize in client management, which will save you the trouble of being the torch bearer. The Python professional whom you choose must not only be able to write a sophisticated piece of code but should also have the reputation of being one among the best in this field. Your project will be the best in the market only when you hire a professional who knows the nuances of coding. Check for the following features to stay assured that the Python Developer is well aware of the market. The Python expert you select should be aware of the changes in the programming languages and must be mindful of the updates that might improve or enhance the project. 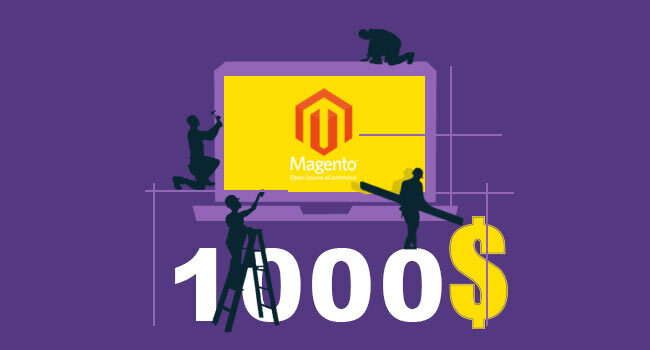 Apart from understanding the syntax changes, the developer must be dedicated to holding regular maintenance periodically, checking earlier projects and running activities smoothly. He must consider using unit testing even for small tasks, as it will be easier to identify the issues, such as logical errors or syntax errors if any. The Python professional you choose must have up-to-date knowledge about the developments and changes in the industry and should be willing to welcome new changes for progressing further. Python savvy professionals would also be a member of popular online forums and programming communities where they can interact with other Python professionals and discuss the latest programming trends in the market.